If you find yourself in glorious & bright Southern California, do yourself a favor & check out San Clemente. Located between San Diego & Los Angeles, this spunky coastal town in Orange County has so much to do & see & experience. The San Clemente town slogan is "the Spanish Village by the Sea," which rings true once you start exploring. Look no further for things to do in San Clemente, California. No stop in San Clemente would be complete without a walk down the pier. It's not very far & the wood is in great condition, so it's quite an easy journey. Once you make it to the end you'll see the remarkable blue green horizon of vast ocean. 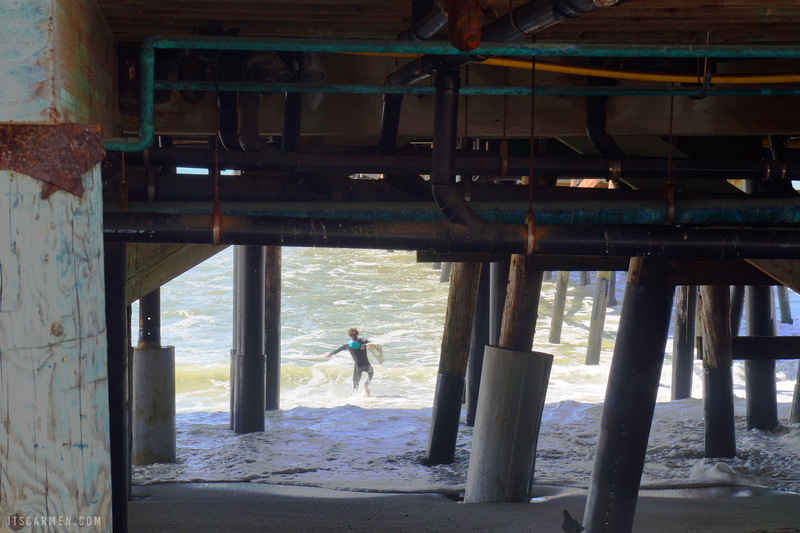 Heading to the beach is the very first thing you should do on a warm SoCal day in San Clemente. Take a dip in the water, wriggle your toes in the sand, watch the surfers do their thing, or just bask in the sunlight. 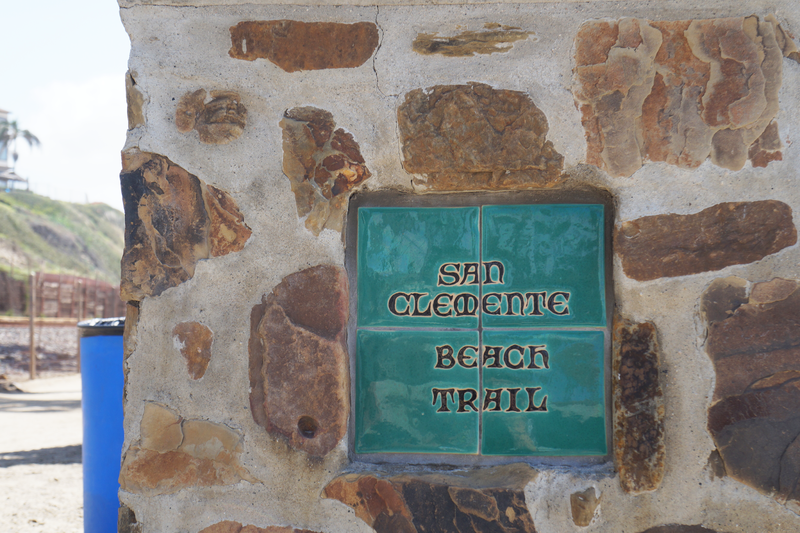 Since you're already at the beach, enjoy the San Clemente Beach Trail. In addition to getting your step count up, you'll witness the wonderful views of the shoreline with a breath of fresh air. It's a relatively easy & tranquil trek. San Clemente has a lot of unique eateries, funky shops, & cool spots to enjoy. Walk down the main street & you're in the heart of all the businesses. There are clothing boutiques, delightful restaurants, & anything your heart desires. I had a blast just looking at the various houses & buildings in the area. Many of them have a very distinct Spanish inspired architecture. Some are brightly colored & others have beautiful front lawns with an abundance of succulents. Just take a moment to peruse & enjoy. Walk around & relish in the farmer's market on Sundays from 9 a.m. - 1 p.m. Get your locally grown fruit, aromatic & fresh bread, or maybe even a bouquet of surprisingly affordable flowers. 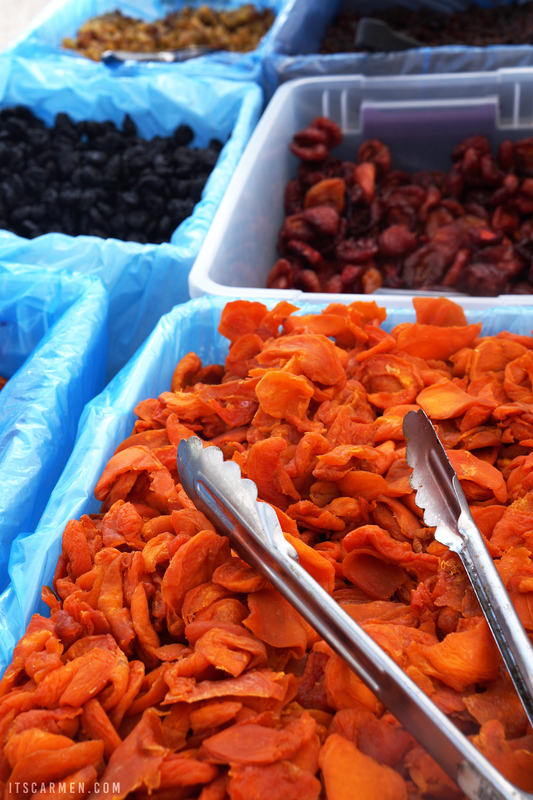 The farmer's market can be done in 30 minutes or less if you're in a hurry. 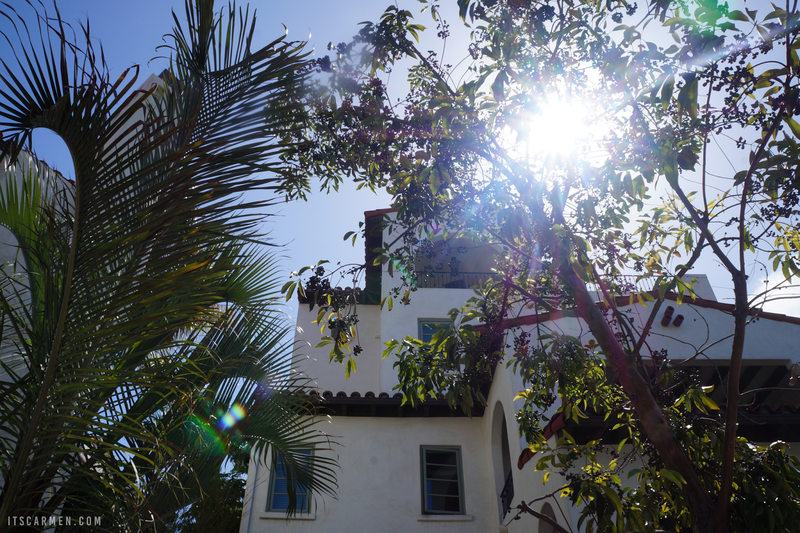 I'm super sad I didn't get a chance to visit Casa Romantica during my trip to San Clemente. It sounds amazing but it was closed by the time we got there. It's a lovely cultural center & garden. I'd love to go on my next trip in the area. Great tips! I'm always looking for weekend trip ideas from LA and San Clemente would be perfect! Thank you so much for sharing. I would love to go back to the states again! If I was there, I would def have a great time finding something to eat! It looks like a fun place to wander! I love visiting seaside towns, they all have a different character but somehow a similar vibe. The Farmer's Market sounds lovely, and I'm such a sucker for Piers I would definitely spend the day there, and on the beach of course! 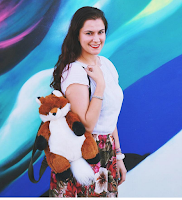 When I visit California I'll definitely take a look at your posts- you explore so much all around Cali, and make me want to travel so badly with your photos! The pier looks amazing! 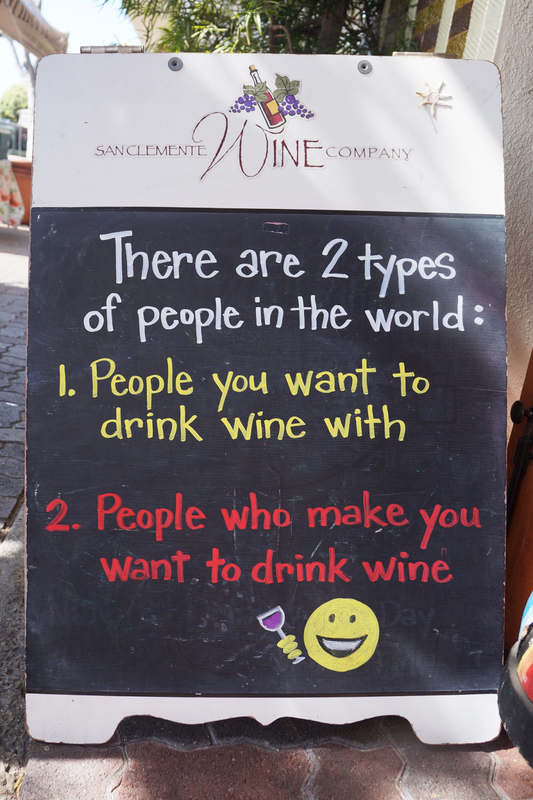 And the Farmers Market's always fun! This sounds like a great place to visit. I was in Orange County a couple of months ago and I'm so sad I didn't make it to San Clemente, especially as I drove from San Diego to LA, so could easily have stopped off! I will definitely go there next time I am in California. I love California, and would like to visit San Clemente. It looks like there are lots of fun things to do there. Thanks for sharing! I've never been to California before, so this is a great post for some ideas on what to do when I do go, which I hope is sometime soon! I've heard great things about the Farmer's Market in Cali and I always see amazing snaps on Instagram! Not to mention the gorgeous beaches! Thanks so much for sharing and I hope you're having a great start to your week so far! 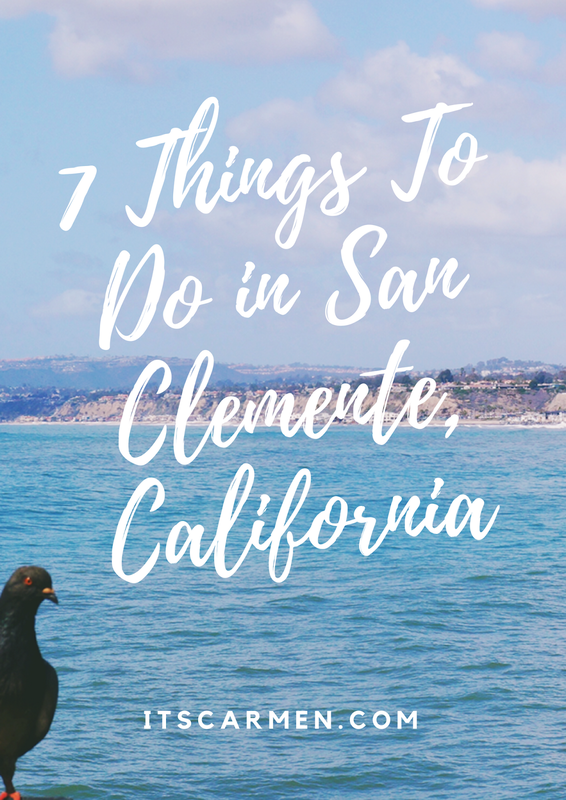 I haven't been up to San Clemente yet but it is on my list! Thanks for the tips! I was just in San Clemente last month visiting friends who live there. It is darling!